This paperless digital interactive notebook includes everything you need to teach a unit on Ancient Greece in an engaging way! This resource covers the Minoan and Mycenaean Civilizations through the fall of the Greek Empire. The organizers in this resource can be used on their own, or as a supplement to student notes. Interactive notebooks are a great tool to keep students organized and engaged in the lesson! 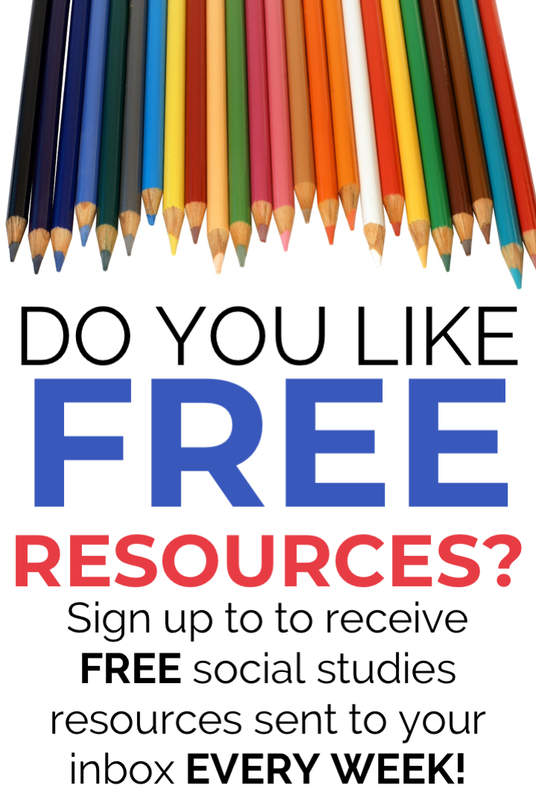 This digital resource is completely PAPERLESS! It can be used with Google Drive, Google Slides, and Microsoft OneDrive!